You've always wanted to be a regular at your favorite tavern, right? But to really fit in you'll need the right look. 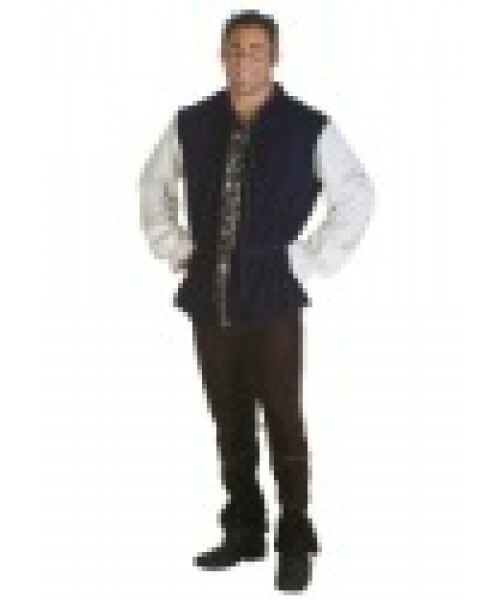 You'll be sipping mead in no time with our Plus Size Renaissance Tavern Man Costume. Cheerfulness is filmed before a live Globe Theater audience.Making your way in the medieval world today, takes everything thou doth got. Taking a rest from all thine worries, sure would help a lot. Sometimes, thou wishes to infiltrate a place where everybody hails thine name, where they're always enthused thou came. Thou wishes to be where it is visible that our hindrances are all akin. Thou wishes to arrive where everyone hails thine name!Norm... the conqueror! 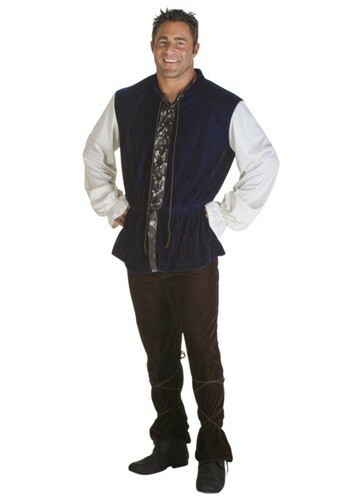 Be a regular at your favorite Middle Ages watering hole (where the plague hasn't reached, yet) with our Plus Size Tavern Man costume!